House of Cronies – the game where you pull the strings! 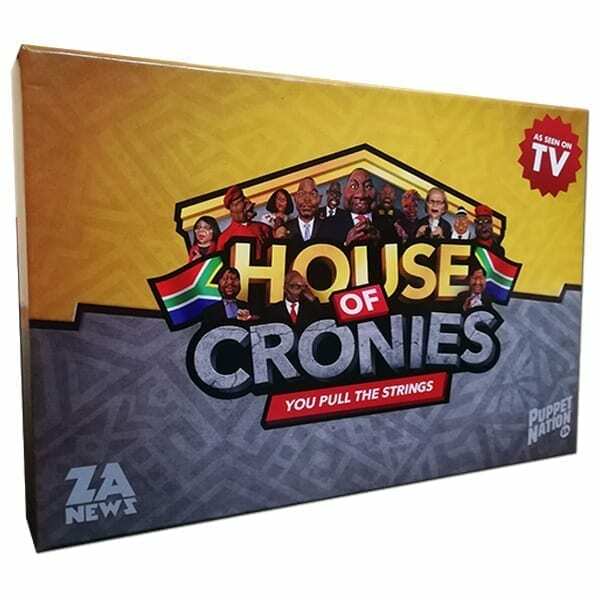 House of Cronies is a 3 – 4 player resource management game, where players must decide on each turn whether to gather resources, bid for votes, or sabotage one another through tactics.The Player with the highest number of votes at the end of the game is declared the winner. 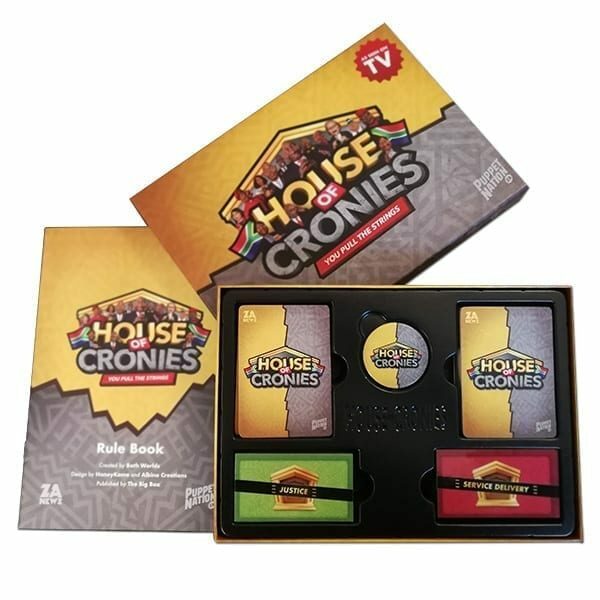 To play House of Cronies, each players cabinet consists of up to 6 cronies; each carrying a set number of votes, plus an optional foreign ally. All cronies, besides foreign allies, can be placed as president or vice-president. Other positions such as Finance, Justice, Service Delivery and Communications, can only be filled by specialists. Two decks of cards are placed on the table; the main deck and the tactic deck. 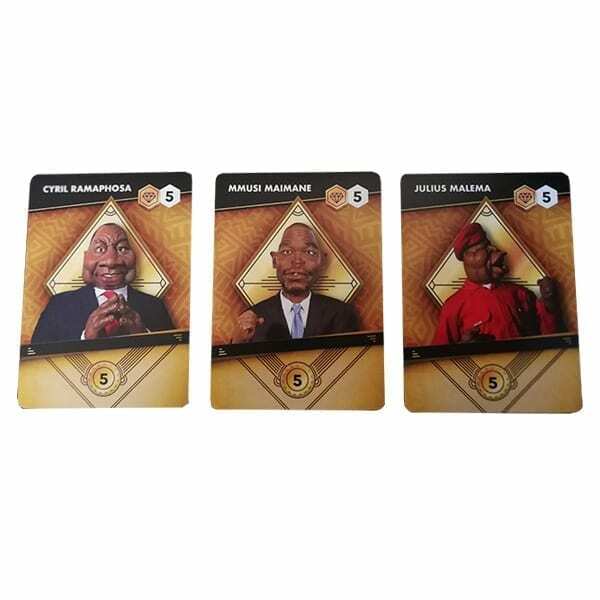 The main deck consists of influence, corruption and crony cards and the tactic deck contains only tactics cards. 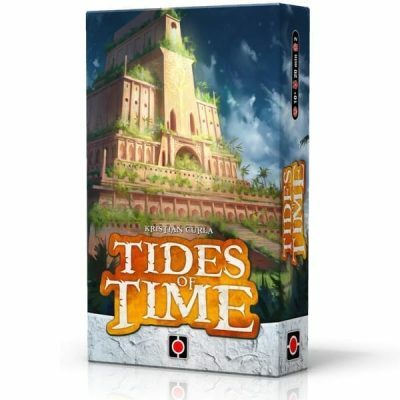 Players start with seven cards from the main deck and two tactic cards each. Any cronies or foreign ally in the initial hand must be placed in the cabinet immediately (and any crony or ally that can not be placed is discarded). In each round of House of Cronies, five cards are drawn from the main deck and placed face up in the middle of the table. In turn order, players can either pick up an influence / corruption card OR bid influence, corruption or a combination of both for a crony. 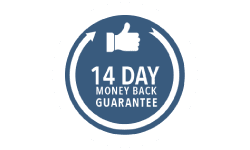 Players can only gain one card per round, so any player who outbids another forfeits their turn. Players that are outbid, get their turn and their influence / corruption bid back. The end of the game occurs when there are no cards left in the deck or fewer cards than needed to draw for a new round. A final round is played for players to buy and used tactics before the election takes place and the player with the most votes wins! Created by the team from ZANews and Puppet Nation and published by The Big Box, House of Cronies is a must have for the Festive Season. 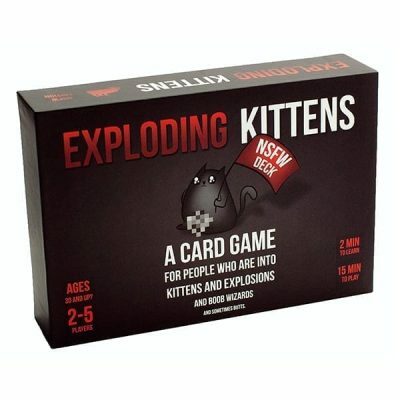 Hilarious game that allows for some memorable moments. It’s easy to learn, plays differently every time, and doesn’t out stay its welcome. 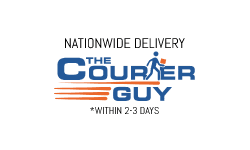 A good way to get yourself ready for election season. 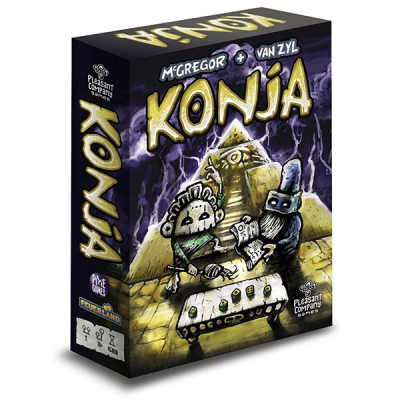 A really nice game to play with family or friends! On which you will choose the Next President of South Africa and his cabinet.